After a couple of scathing posts about RIM’s disastrous handling of its recent service outage, I’d fully intended to let sleeping dogs lie… until the company’s “customer compensation” offer brought tears to my eyes. I’m not sure if these were tears of laughter, with RIM offering a bunch of GAMES like Texas Hold ’em Poker and SIM something, or tears of frustration, with a company that seems to have lost its way. I’m aware that RIM is trying to focus more on consumers and not just fuddy-duddy business users, as a survival strategy. But games? Is this to enable frustrated users to while away the time during the next service outage? Surely it would have been better to offer a mixture of business and leisure apps. The “Thank You Gift from BlackBerry” (note: NOT an apology) contains 5 games, 2 music-related apps – and no less than four slightly different text-to-speech applications. Clearly Siri has made her mark. I’m not really fussed about downloading any of them. 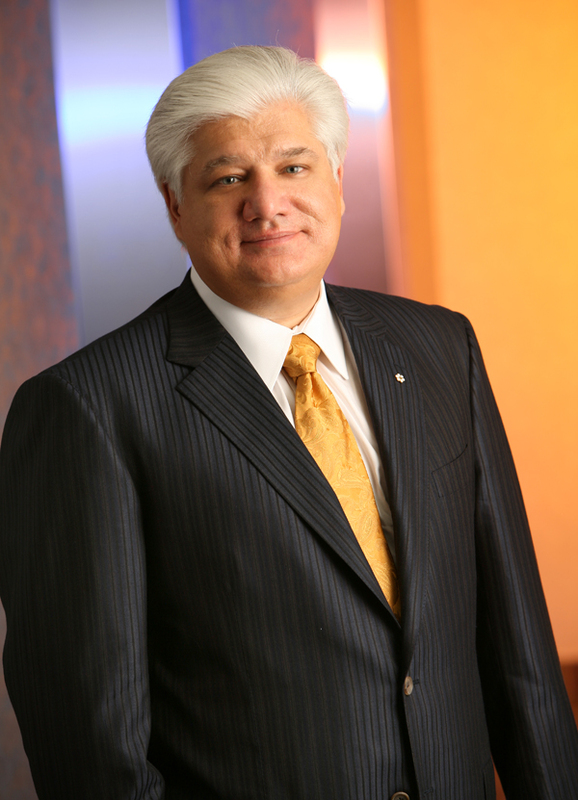 According to joint CEO Mike Lazaridis, he plans to “work tirelessly to restore … confidence”. On the basis of this tireless first effort to patch things up, it could be a very long time ‘til he gets a decent night’s sleep. No, I think this was quite a reasonable response as the outage only affected BIS (BlackBerry Internet Service) and not BES (BlackBerry Enterprise Server) customers, as I understand it. BIS is overwhelmingly a consumer proposition, although there are probably business users in small companies / self-employed who were also hit by this, who should also have had some recompense beyond games – perhaps utilities or transport apps, for example. Dean, thanks for the comment – appreciate you taking the time to share your views. Some utilities would have been great, like perhaps a business expense tracker among all those games.